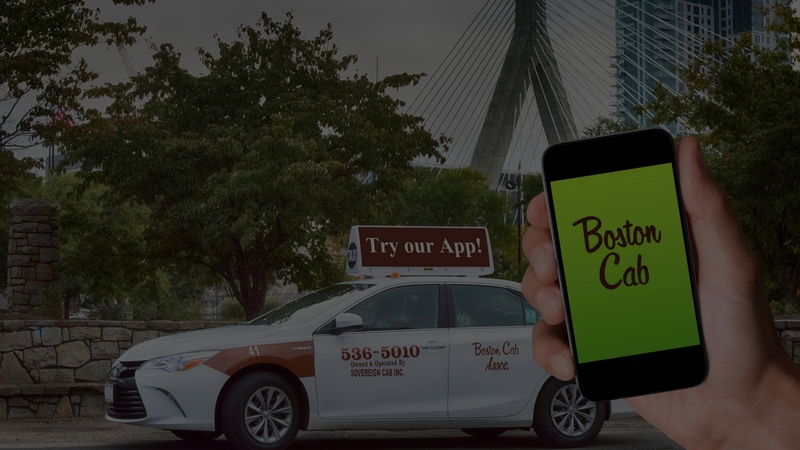 Boston Cab Association – Proudly providing transportation services to the city of Boston. Since 1950, Boston Cab Association has been proudly providing transportation services to the city of Boston. 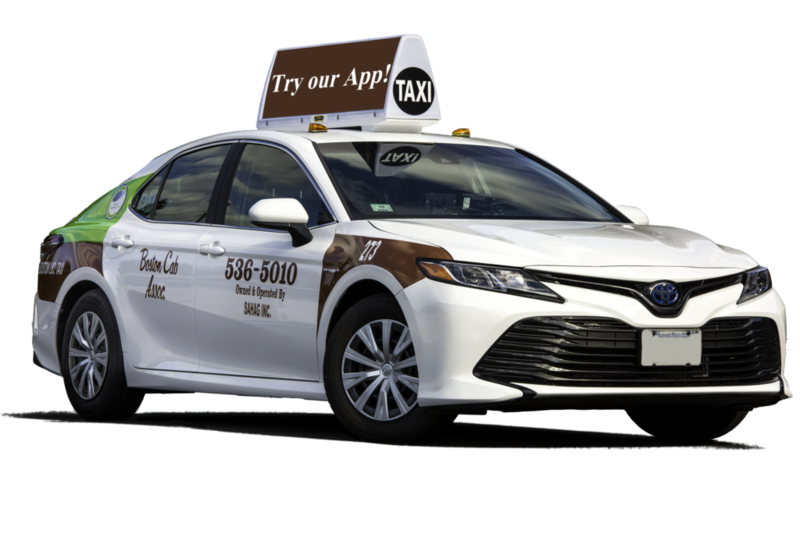 Our fleet of over 400 vehicles includes: 350+ Toyota Camry Hybrids, Wheel chair accessible vans ( WAV), and Passenger minivans for groups larger than 3. We are committed to providing the city of Boston with a safe and convenient ride for hire. All vehicles in our fleet are driven by individuals that have been fingerprinted and vetted by the Boston Police Department Hackney Carriage Unit. Furthermore, each vehicle in the fleet undergoes a rigorous, bi-annual physical inspection by same unit in the Boston Police Department. We look forward to serving you and appreciate your business. Driven by individuals that are fingerprinted and vetted by the city of Boston Police Department Hackney Carriage Unit. Undergo bi-annual physical inspection by the Boston Police Department Hackney Carriage Unit. If you have any comments, suggestions or questions, please do not hesitate to contact us. Our experienced office staff will help you and answer all your questions.